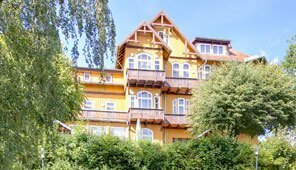 Sonntagskonzert – “… und suche Freud” Kammerchor CantART, Halle/S. 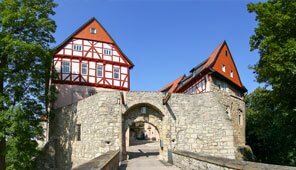 You are looking for cultural or Protestant events in Erfurt? 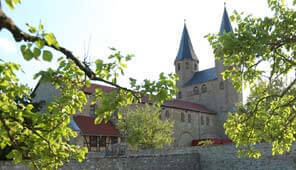 Here you can find an overview of versatile and interesting events offered by the Protestant Monastery of St. Augustine in Erfurt. 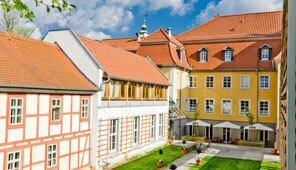 Whether you want to attend services and prayers, guided tours through the monastery and exhibitions or concerts and lectures – the Protestant Monastery of St. Augustine offers the ideal event for any occasion or liking. Please note: Unfortunately we’re not able to hold any of our events in English. We apologize for the inconvenience.